What is cardiac computed tomography (CT)? 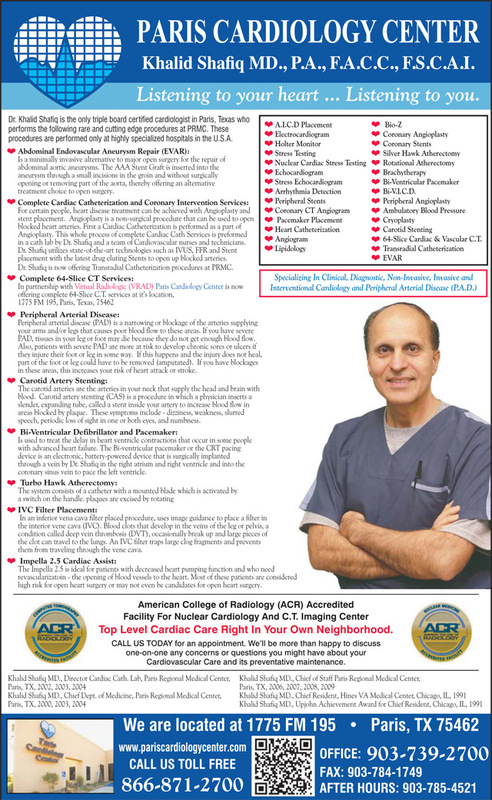 Cardiac CT angiogram (CTA) is a heart-imaging test that uses CT technology with or without contrast dye to look at the heart vessels (coronary arteries), the aorta, and the veins to and from the lungs to the heart. What is included in with a CTA? The cardiac CTA looks for blockages, soft plaque, and calcium deposits in your heart. With a CTA, each person receives a calcium score—this test is explained later in this hand-out. 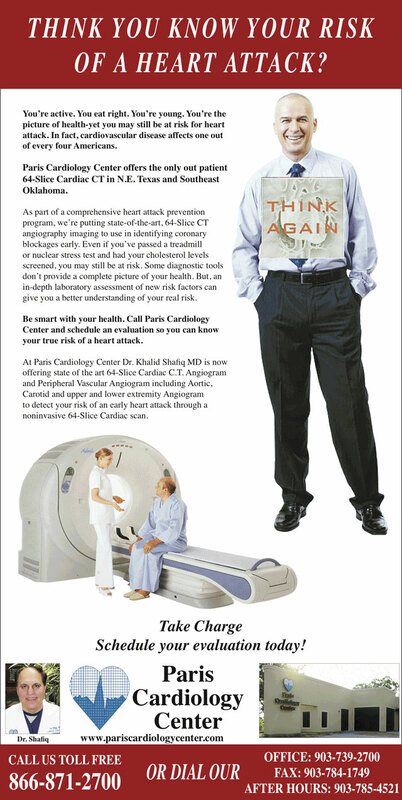 CTA is a noninvasive heart imaging test that takes 3-dimensional pictures of the moving heart and its arteries. These pictures are used to determine if either fatty or calcium deposits (plaques) have built up in the coronary arteries. What is involved in getting a CTA? Before you have the CTA, you will have a blood test to test your kidney function. To get the best pictures during the test, you will be asked to take a medication that will slow your heart rate. When you arrive for the test, the CT tech will insert an IV in your arm. You will be given iodine containing contrast dye to improve the quality of the images. The actual test usually takes about 10 minutes. A CT technologist will do your testing. The tech will complete the testing and then compile the results so that they can be read by your doctor. Taking the actual pictures only takes about 10 minutes, the whole CTA testing process will take about 30-60 minutes. •You will be asked to take off all jewelry and other metal objects. •Depending on your clothing, you make be asked to wear a provided gown. •An IV will be started in your hand or arm. •A dye will be put in the IV, this may cause a mild burning or warm sensation for a few seconds—you may also feel sick to your stomach, get a headache, or have a metallic taste in your mouth for short period of time. •The table will then slide into the round opening of the scanner and move slightly while the scanner takes pictures. You may hear a click or buzz as the table and the scanner move. •You may be asked to hold your breath for a few seconds at a time. •You will be alone in the scanning room. The tech will be able to see you and the monitors attached to you through a small window at all times. •Drink plenty of fluids for 24 hours after the test to help flush the dye out of your system. •You may continue all normal activities and eat as usual after the test. Calcium-scoring is a test used to detect calcium deposits found in plaques in the coronary arteries. This is one of the most effective ways to detect early coronary calcifications from heart blockages before symptoms occur. The amount of coronary calcium is a powerful predictor of future cardiac events and may be used to guide your doctor in your treatment. This test can be performed alone or with CTA—which takes pictures of the heart vessels. Calcium-scoring performed alone, without CTA, is generally not covered by insurances. Please note that not all blockages are calcified so there can be soft blockages that do not show up on this test that can increase your risk of a heart attack. © 2015 Paris Cardiology Center. All rights reserved.